Current UK boss Stefan Bardega moves to European role, replacing Mark Fagan, who has been given a global operations remit. 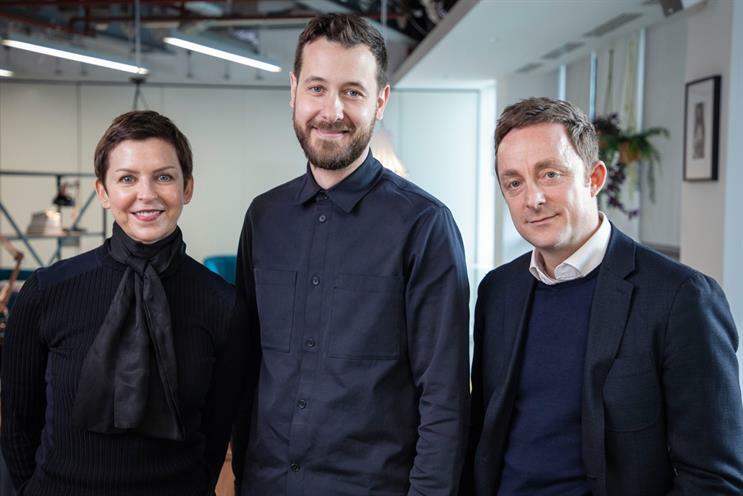 IProspect has promoted managing director Jack Swayne to London chief executive after current UK boss Stefan Bardega was handed a pan-European leadership role. Bardega, currently UK and Ireland chief executive, will become EMEA president in March and be responsible for the growth and development of the Dentsu Aegis Network performance marketing agency across the region. He replaces Mark Fagan, who has been promoted to the new position of president of global business operations. In his new role, Swayne will oversee iProspect’s offices in London and Stafford, which comprise 400 performance marketing specialists, and is tasked with growing the business. Swayne is a one-company man, having joined Dentsu Aegis Network as a university graduate at Isobar in 2005. Most of his career has been at Vizeum, where he worked mostly in planning between 2006 and 2013, and he has since held senior roles at iProspect. He was promoted to managing director in October 2017. Bardega joined iProspect two years ago from Zenith, where he was global chief digital officer. He left MediaCom to join Zenith in 2014. Ruth Stubbs, global president at iProspect, said Bardega has "transformed" the UK business by bringing in a new leadership team and improving the agency’s data and tech capabilities. She added: "Staff satisfaction, client satisfaction and revenue are all increasing with double-digit growth, which is an incredible achievement in such a short space of time. I’m delighted to continue working with Stefan in his expanded remit, where he can have even more impact across our network."